Vantage, a new luxury 448-unit waterfront rental building by Fisher Development Associates opened this month at 33 Park View Ave., in Jersey City’s Downtown Liberty Harbor North neighborhood. More than 100 people have already moved in, officials said. 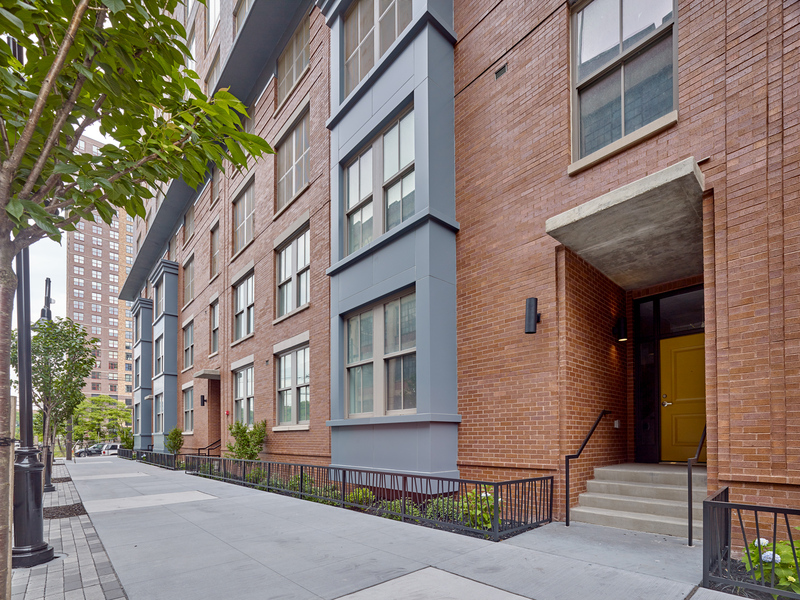 Vantage lies adjacent to Paulus Hook and Van Vorst Park neighborhoods. Just steps away is the dining and nightlife scene on Newark Avenue, while Manhattan is just minutes away via the Grove Street and Exchange Place PATH stations and New York Waterway ferry service.